Is Google's New Ride-Sharing Service an Uber Killer? Google is launching what’s being called an Uber competitor in San Francisco, according to a new Wall Street Journal report. Google is focusing on carpooling (and not a taxi service) that will let commuters share rides for an even cheaper rate than Uber does. The service is built on top of Google’s existing traffic app, Waze, and will allow San Francisco commuters to connect starting this fall. The company has also offered the same service in Israel since July 2015, according to Buzzfeed. Unlike Uber, Google’s service will connect passengers with non-professional drivers who are heading in the same direction and want to earn a little bit of extra cash en route. Another major difference is that Google appears to have no plans to vet drivers before they start picking up passengers. Uber currently uses a third-party company to conduct background checks on prospective drivers. Google’s ride-sharing service will be convenient for daily carpooling, which is why the company launched a pilot program around its California headquarters in May. San Francisco is a prime location for carpooling, because many commuters travel from outside the city for work everyday. Many city workers already use shared ride services (such as UberPool), so while Google’s service isn’t technically the same, it’s still encroaching on Uber’s business. Google and Uber have become increasingly at odds in the last three years, and many experts predict that will come to a head over competing self-driving technologies. Google has invested an estimated $30 million per year in self-driving cars since 2014 according to market researcher IHS Automotive. More recently, Uber spent $300 million on its own self-driving car technologies and launched a driverless fleet in Pittsburgh this month. Of course, Uber is in a dominant position in the ride-sharing business with an 87 percent market share and rapid expansion into foreign markets. Despite Uber’s massive head-start, Google is one of few the companies that could actually stand to compete against it in the long term. Uber has been allowed to lose money at an unprecedented rate because investors believe it will eventually make money if it establishes a huge customer base. A recent Bloomberg report revealed Uber lost $1.27 billion in the first half of this year, most of which was the fee it pays out to its drivers. The Information earlier this year published a leaked document which showed Uber paying out $2.72 billion to drivers in the first half of 2015. The predominant belief is that if Uber can cut out the middle man—its drivers—it will become profitable. Uber’s self-driving cars may have a big upfront cost, but they can work longer hours than humans (24/7) and do not require payment for each ride. The belief among investors is that the autonomous cars will eventually pay for themselves, which is at least part of the reason Uber is valued at $68 billion. 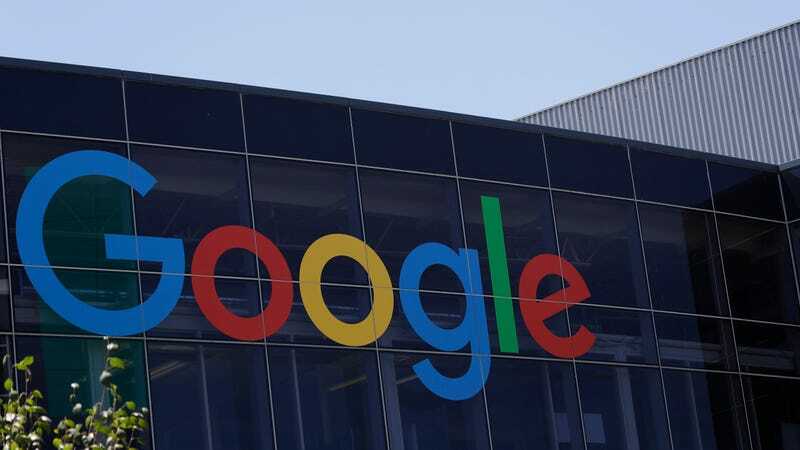 Google, on the other hand, currently has a market value of more than $537 billion and is known for making long-term bets, such as its X Lab moonshot projects. Google’s parent company, Alphabet, also employs several executives with intimate knowledge of Uber’s business. Google invested $260 million in Uber back in 2013 (before it re-organized as Alphabet). Alphabet executive David Drummond unexpectedly stepped down from his director position at Uber just one day before the WSJ’s report on Google’s ride-sharing service was published. The Information reported that Drummond and David Krane, who runs a subsidiary of Alphabet, have been recently barred from attending Uber board meetings. Drummond made no qualms about why he left Uber: “I recently stepped down from Uber’s board given the overlap between the two companies,” he told the New York Times in an email. All said, while Google’s new service isn’t a short-term threat to Uber, it could be seen as one of the first salvos in a war that will be won with self-driving cars. And if anyone can stand up to Uber, it’s Google.